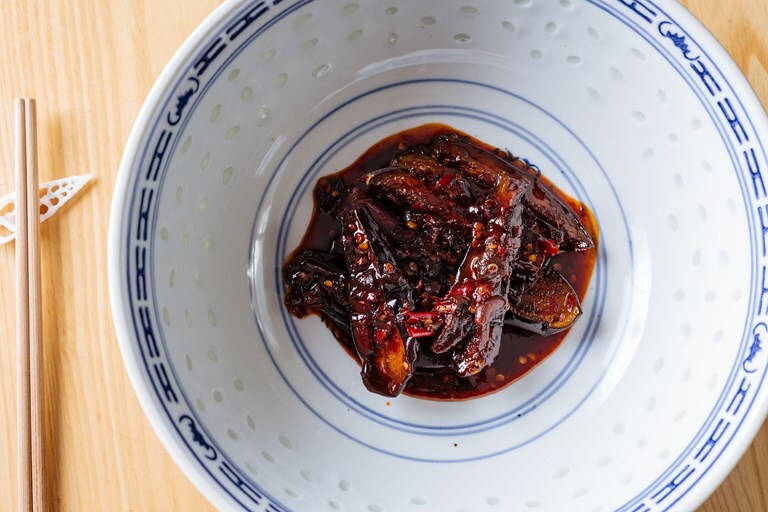 Andrew Wong shares his incredible Sichuanese aubergine recipe, a must-try dish that is surprisingly simple to pull off at home. The heat of the chilli bean paste is beautifully intense and warming without killing off any of the other flavours, all melding beautifully with the silken aubergine flesh. After a tour of the kitchens and restaurants of China, Andrew Wong returned to his parents' restaurant in London and transformed it into a temple of regional Chinese cuisine.